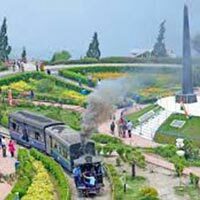 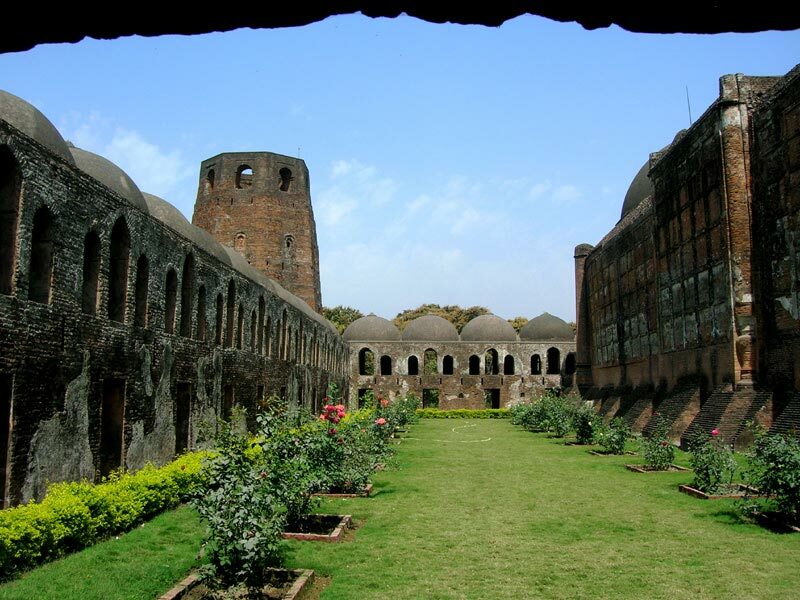 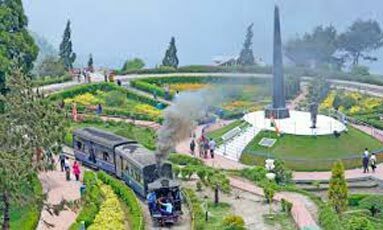 To have amazing domestic tour experiences across the country, get in touch with Journey 99 (A Unit of Dynamic Tourism) and go for their extraordinary range of domestic tours. 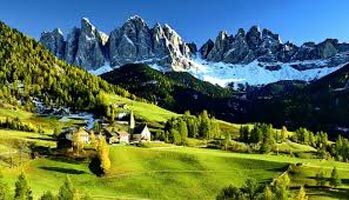 The beautiful country of India has a lot to be explored and we all must travel to each and every corner of the country. 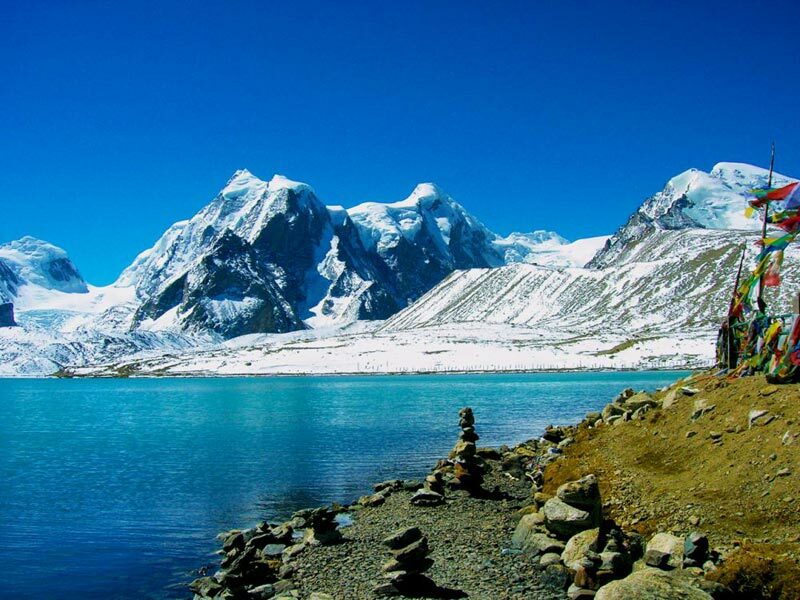 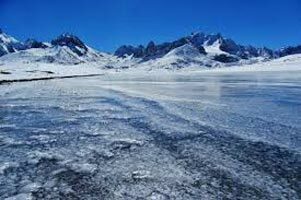 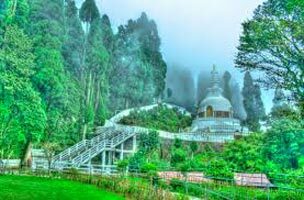 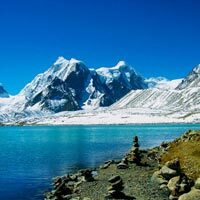 Be it the natural beauty of the north-eastern states or the hypnotizing Himalayan hills, the wildlife or the lakes, this country is truly a paradise. 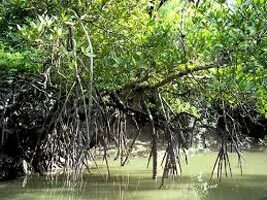 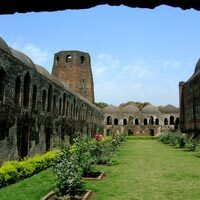 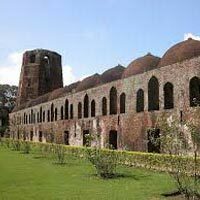 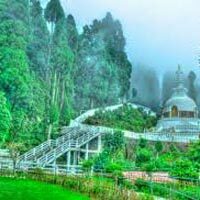 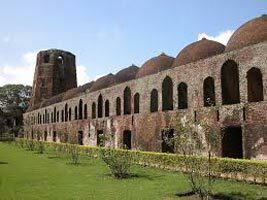 The tours we offer to people include Honeymoon holidays, Adventure Tour, Romantic holidays, Pilgrimage/ religious Tour, Family holidays, Heritage & Culture Tour, Beach Holidays/ Beach Island Tour, Wildlife Tour, Group holidays, Yoga & Ayurveda Tour, Cruise holidays, Golden Triangle tour, and Buddhist Pilgrimage tour. 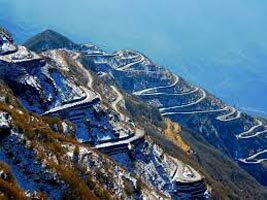 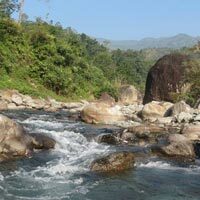 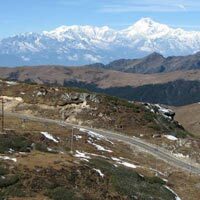 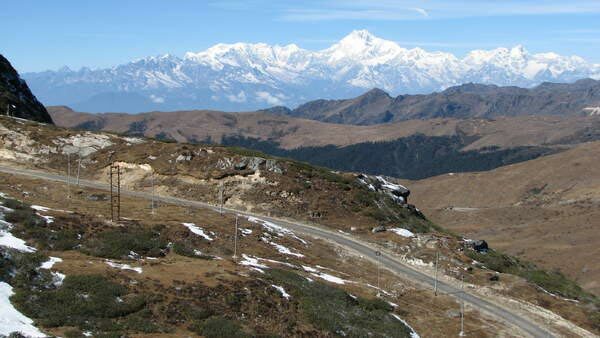 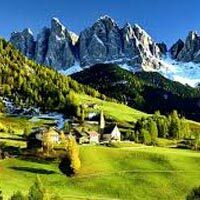 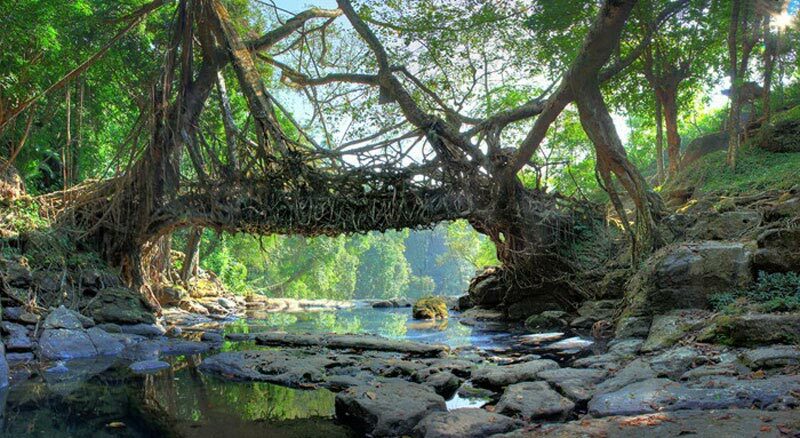 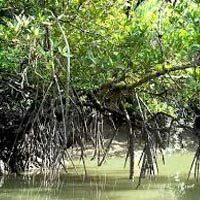 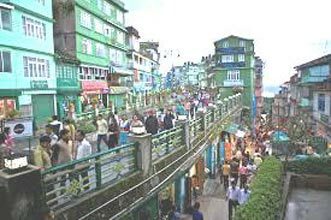 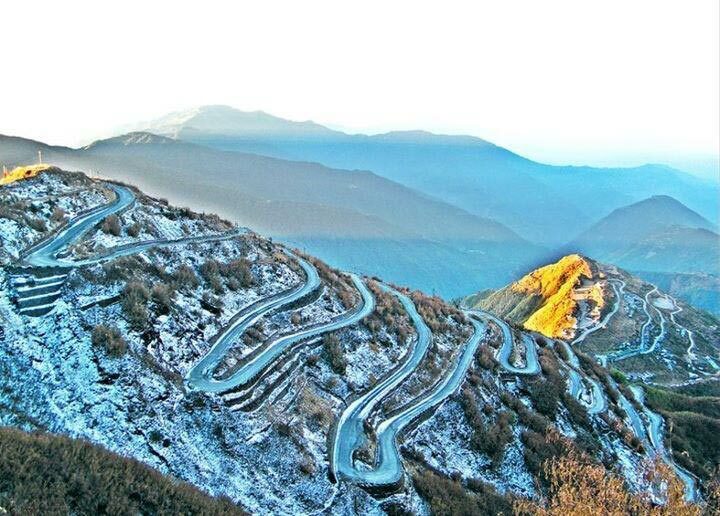 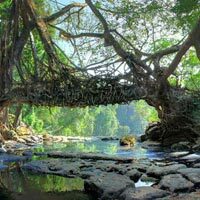 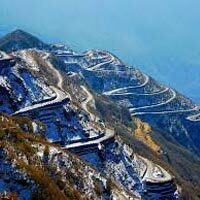 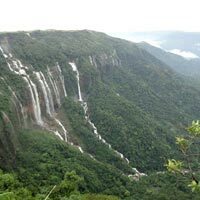 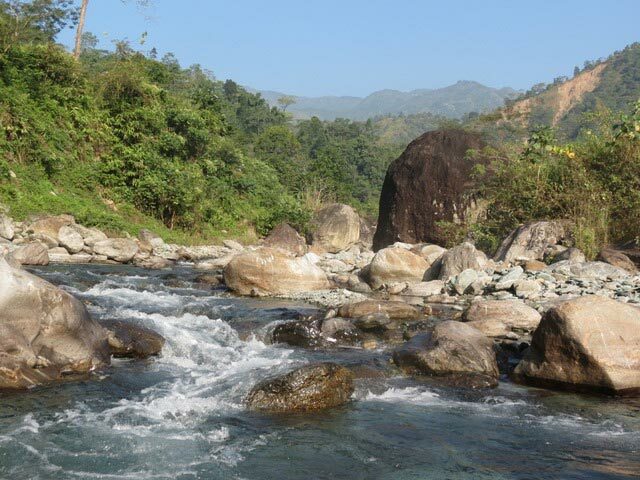 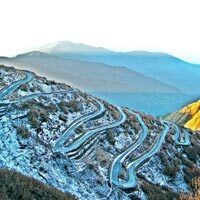 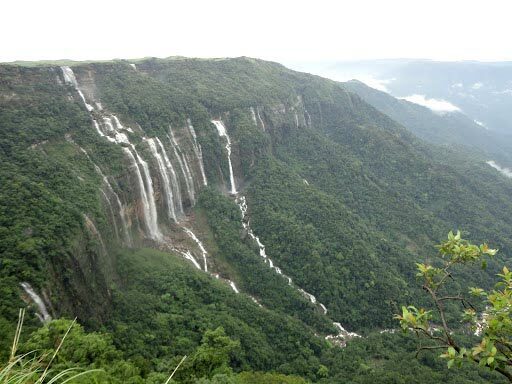 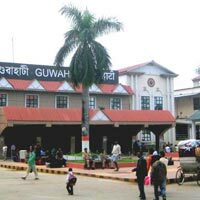 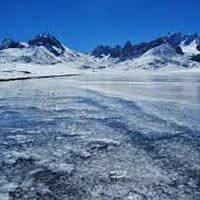 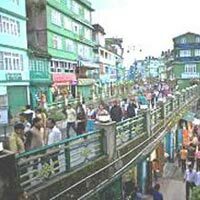 With us, you can travel extensively throughout the Seven Sisters, Darjeeling, and Sikkim.